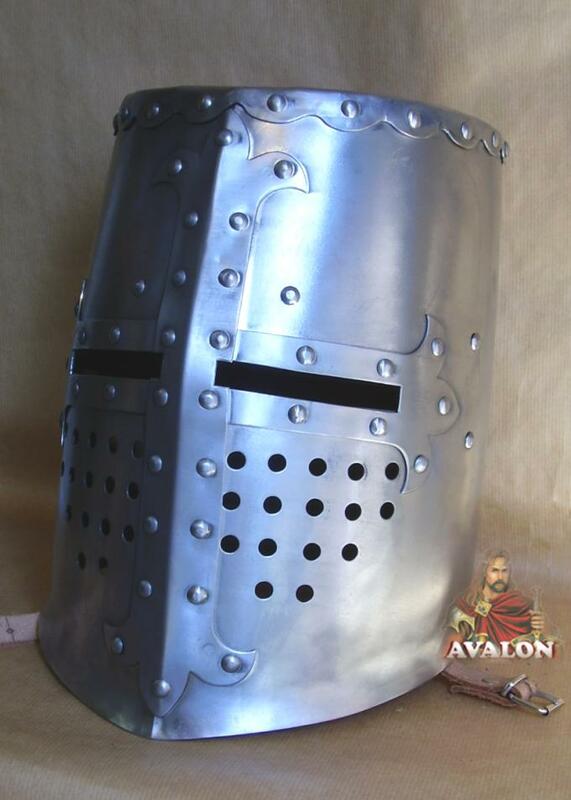 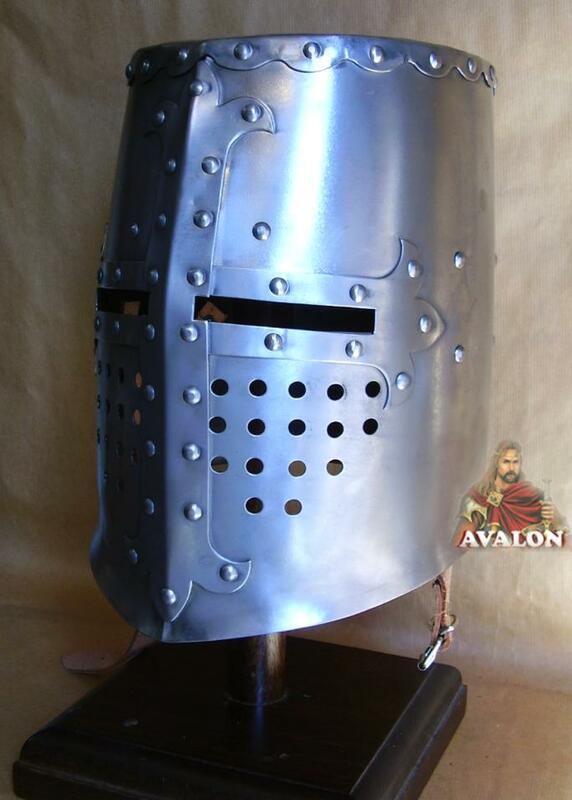 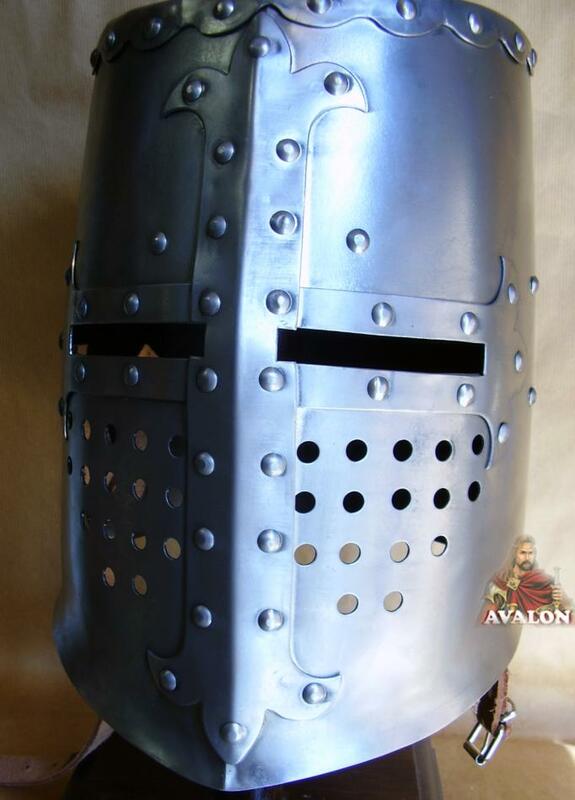 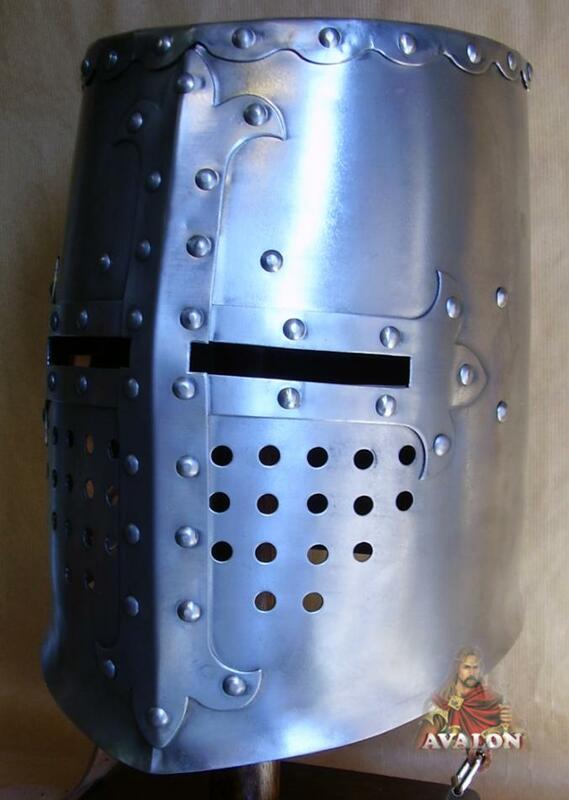 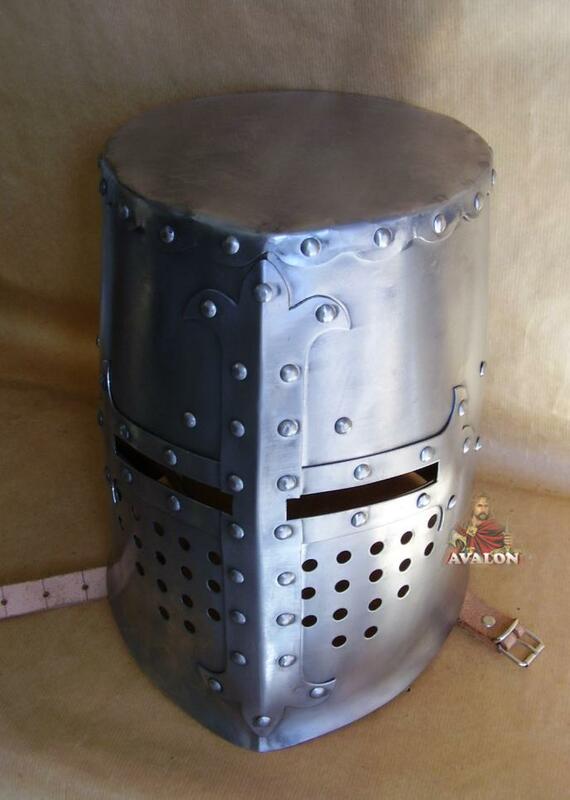 Replica of a late 12th century helmet as worn by knights of the Christian orders, like Hospitallers and Templars during the crusades. 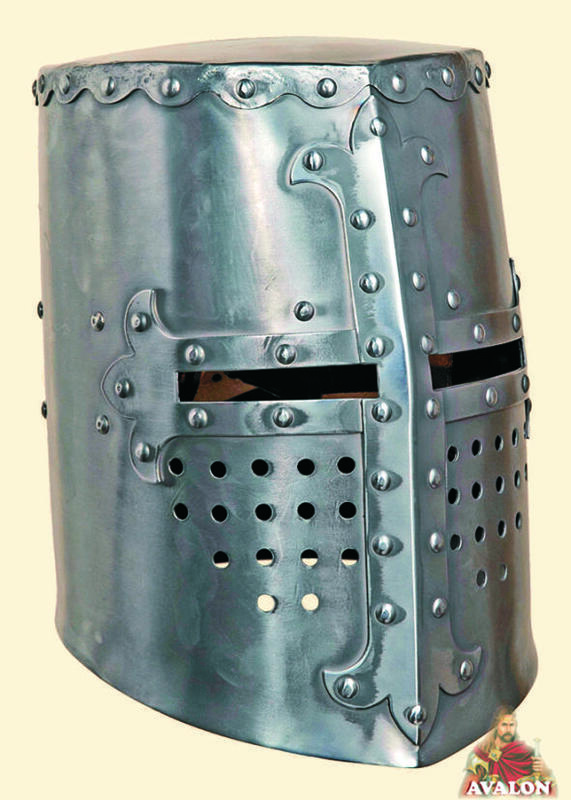 Similar helmets are shown in the beautiful illustrated and unique Maciejowski bible. 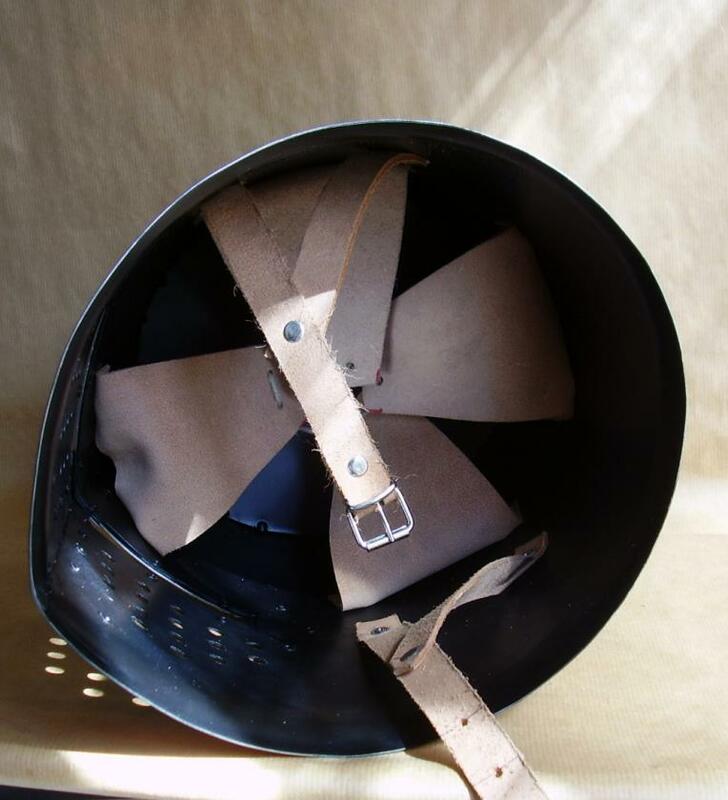 - Thickness of the steel to choose: 1mm -2mm -(16 ga -14 ga).